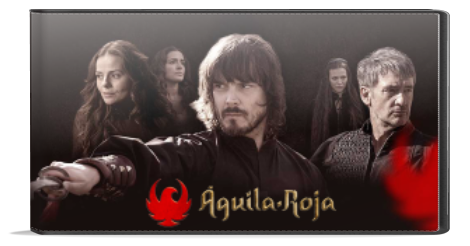 Gonzalo, a school teacher in 17th century, becomes an anonymous avenging fine swordsman named “Red Eagle” after his wife dies under mysterious circumstances. He will be leading a double life between his role as a father and teacher and as a popular masked hero whose real identity is only known by his servant Saturno. VK.COM processing the video, watch on VID.AG mirror or refresh this page later and it will be playable. Please consider donating to show your appreciation & help keep me going.